My first children's novel, THE 13 TREASURES, won the Waterstone's Children's Book Prize and has been sold for translation in 17 countries worldwide. It's followed by two sequels: THE 13 CURSES and THE 13 SECRETS, and a prequel, ONE WISH. I've also written UNREST, a ghost story for young adult readers. My most recent novel is THE OTHER ALICE, which won the Calderdale Book of the Year Award 2016. 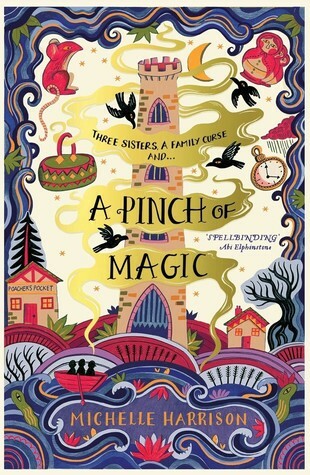 My next novel, A PINCH OF MAGIC, is for middle grade readers (9-12) and due to publish February 2019. Before becoming a full-time writer I worked in publishing as an editor, and also as a bookseller. Prior to that, I worked in bars, a bakery, and a second-hand record shop to make ends meet while trying to get my first book deal. I live in Essex and I have a son, Jack, and two cats.